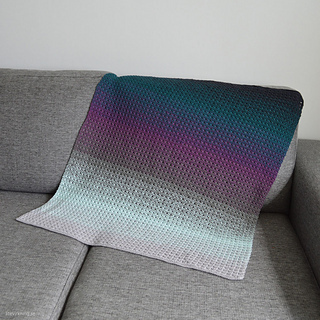 You can make the blanket in any size and with any yarn, just make sure you have the right hook for your yarn. Written pattern in English - US, Swedish and Hungarian. 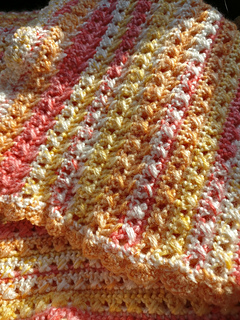 Photos of stitches used in this pattern are described on my blog.